Simplicity is complexity well done. 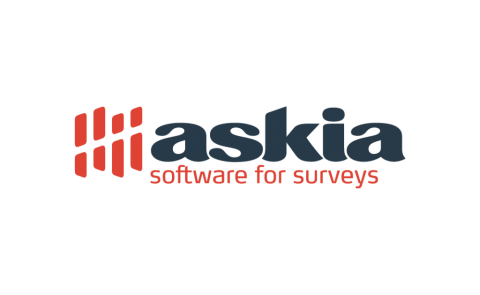 We and our clients have this in common: we all believe that Askia has the best market research software in the industry. And the best support team behind it. Software is only one component of the offering. Our software range has been evolving thanks to the drive of our clients, industry leaders by their size or their willingness to adopt new technologies. We offer easy to use yet sophisticated questionnaire design; for data collection, we provide telephone, mobile, web, face-to-face and multi-modal options, each available via the same powerful administration platform; our data processing and delivery products are spearheaded by online and offline statistical analysis tools. If you include our APIs and our Panel & Community management platform, Platform One, then you have a grasp on what Askia is all about! Everything comes with a straightforward and beautiful interface that you can find your way around in minutes. Simplicity is complexity well done. 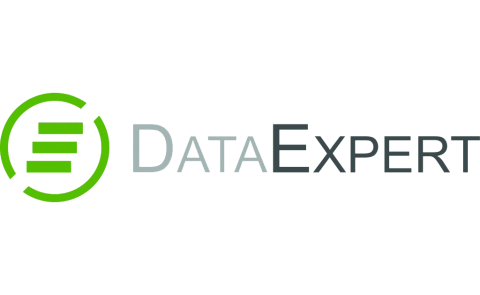 DataExpert – As the largest independent data processing company in Central-Europe, we provide advanced operations support across all sectors of market research. We support our clients with high quality services in survey programming, data processing and data visualization. We extend the standard capabilities of each tool through custom development. Our surveys are scripted to combine an attractive and flexible look and feel with the power to deliver complexity. DataExpert is highly committed to deliver best in class services to our clients via professional dedication and consultancy based approach. DataExpert is a proud member of ASC, an organization being the engine of innovation in our industry and consisting of people dedicated to further development of our professional community. SPSS, SAS and R Tableau and R Shiny. All good stuff. But if the cap doesn’t fit, we don’t wear it. Our resilient and proven open-source technology stack (Linux, Apache, PostgreSQL and MongoDB) gives us options. We’re also rather good with XML and associated technologies, having embraced them since their inception. That gives us agility. And, regardless of a project’s size or complexity (we’ve worked with some of Government’s largest datasets), our collaborative approach means we’re ready to put this flexibility to work. So, today, you’ll find Gide’s own products used in many countries – including Iran and China – testament to our diverse experience, technological acumen and to our enduring commitment. Gide is a member of MRS, ESOMAR and, of course, ASC. ISO27001:2013 certified Information Security, and GDPR compliance. PC, tablet or mobile, online or offline, SCROLL just works. 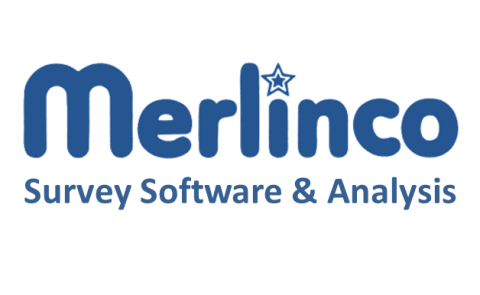 MERLIN: the most powerful script-based analysis program aimed at data processing professionals, offering full and flexible facilities for data editing, listing and tabulation, with output to Microsoft Word and Excel, and Acrobat files. MERLINPLUS: user-friendly modular package covering entire survey process, i.e. questionnaire design, interviewing (on desktop, web, or mobile devices), data entry, coding, tabulation, and exporting. FASTAB (desktop) and MORE (online): simpler data exploration for end-users of survey data, requiring no training, producing spreadsheets and graphics. MERLINPLUS Database: fully featured tabulation for end-users. MERLIN Toolkit: bridges to/from many other packages and data formats, including Triple-S and Quantum. Our production department also offers a full range of quality services from excellent people. Merlinco demonstrate excellence in value, support, flexibility, and productivity. 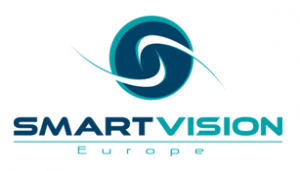 At Smart Vision we cut through the hype to help organisations to realise the benefits of advanced analytics with the minimum of fuss. Whether you need products, consultancy, training or support; whether you’re experienced in advanced analytics or completely new to it – we can help you. Our primary focus is on IBM SPSS and the full range of associated products but we also We offer a full range of commercial and open source analytics tools. Whatever the size of your project or your level of expertise, we’ll help you get the right tool for the job. Additionally, we provide training, consultancy and support to help ensure that your advanced analytics projects succeed. From an informal, one-to-one chat on the phone through to bespoke group training, tailored to the needs of your organisation – whatever you need, we can help. Between us we have decades of analytics experience and have worked on projects of all sizes across every sector. Whether you want help getting your analytics project up and running or you’d like a second opinion on a stats problem, give us a call. We’re happy to offer ASC members 20% off any order of analytics products, training or services from our webstore. Simply quote code ASC2019 at the checkout and your discount will be automatically applied. 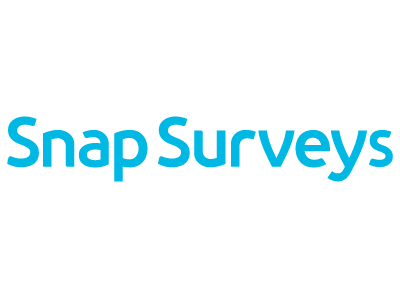 Snap survey software continues to push the boundaries as a comprehensive survey tool for building questionnaires, collecting data, and publishing analyses and reports online and offline. Our hosted systems run at ISO 27001 certified datacentres located in the UK with secured physical access and CCTV monitoring. All survey data is encrypted at rest – both on our servers and on mobile interviewing devices running our Snap Mobile Anywhere app. All communications with our servers is secure (via https / SSL) by default. Snap’s extensive questionnaire tools enable the construction of online, mobile, kiosk, and paper questionnaires in any language. Snap can publish adaptive questionnaires automatically choosing the appropriate edition depending on the size of the screen the respondent is using. They can incorporate sliders, star rating scales, click maps, video, and audio to stimulate respondents and ensure they remain engaged. Snap Mobile Anywhere is our specialised interviewing tool for field interviewers to collect data on Apple, Android, and Windows devices and continue interviewing even in signal blackspots. New, powerful online and desktop Smart Reports enable researchers to distribute customised detailed reports including tailored narratives to a wide range of stakeholders. Stakeholders can be given logins to enable them to view online reports specialised to the viewer – for example, the manager of the northern division sees a report of northern activity where the manager of the southern division sees a report of southern activity. The ASC is looking for sponsors for our 2019 programme! 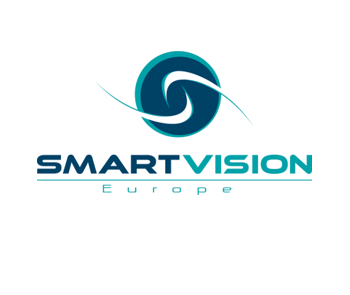 Get your name before a wide audience of survey technology professionals! Become a sponsor of the ASC for 2019 and your financial support will not only help the ASC to continue to provide our unique programme of professional and educational events, but will ensure you receive high profile publicity and promotion for your product or service to a highly targeted audience of leaders and decision-makers in the sphere of research technology and survey computing. ASC Corporate Annual Membership for 2019 with up to 6 named members. Your company or product logo on the ASC’s web site, on emails promoting any other 2019 events and on the main header slide at the ASC 2019 conferences. A 300 word summary written by you, plus one logo and contact details, included on the ASC wbsite and in the delegate pack at the ASC 2019 conferences. On-site presence. You may bring one or two pop up display banners to the 2019 conferences to put up in the high-traffic conference areas, such as the area lunch and refreshments are served. Six half-price delegate places at ASC 2019 conferences (excluding accommodation). Please contact us if you would like to become a sponsor of the ASC for 2019. The Future Is Now! A round-up of all the latest technology in survey research.